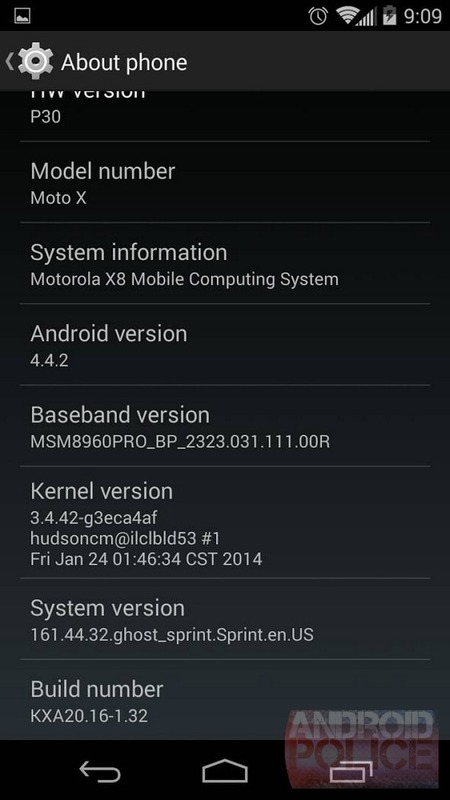 T-Mobile began its soak test of the Moto X running Android 4.4.2 earlier this month, a version of Kitkat that has already gone out to devices in Canada. 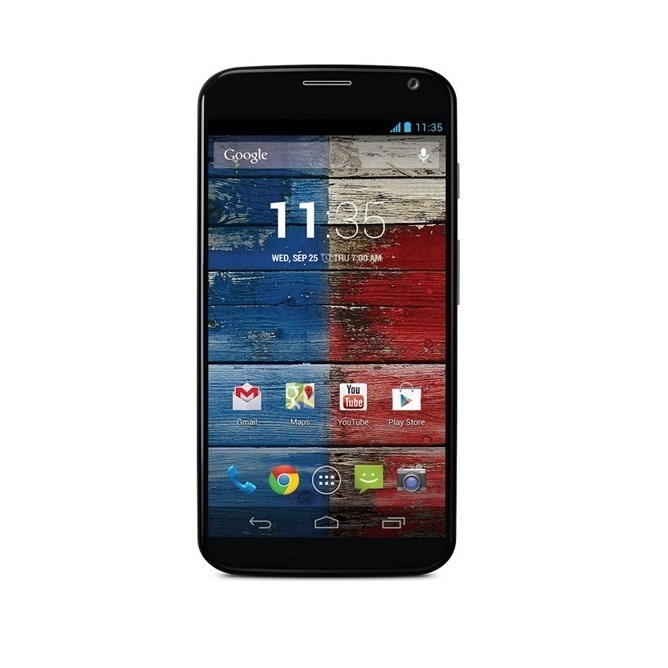 It seems, though, that American carriers are largely taking their time with the release. Sprint placed its own soak test on hold just a half-hour after announcing it. Now, after roughly a week's wait, the process is back on. 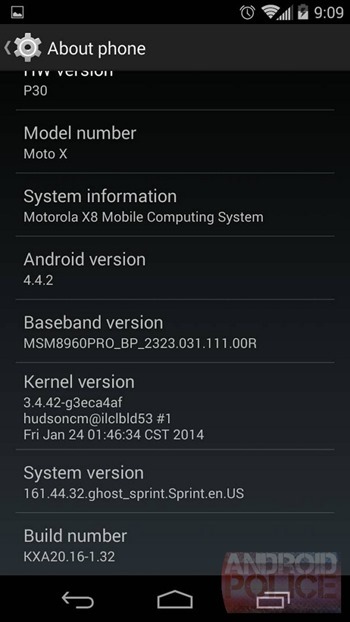 The issue has been addressed, and Android 4.4.2 is rolling out to those taking part in the testing process. This is final software, and barring any serious problems, it's the version that will eventually go out to general consumers. This process generally lasts up to week, and users can expect a public release anytime after that. Keep your fingers crossed.